Preservation Maryland first recognized Glenn Dale Hospital as a threatened resource in 2014, and then recommitted in 2015 to assisting the site by including it in our Six-to-Fix program. 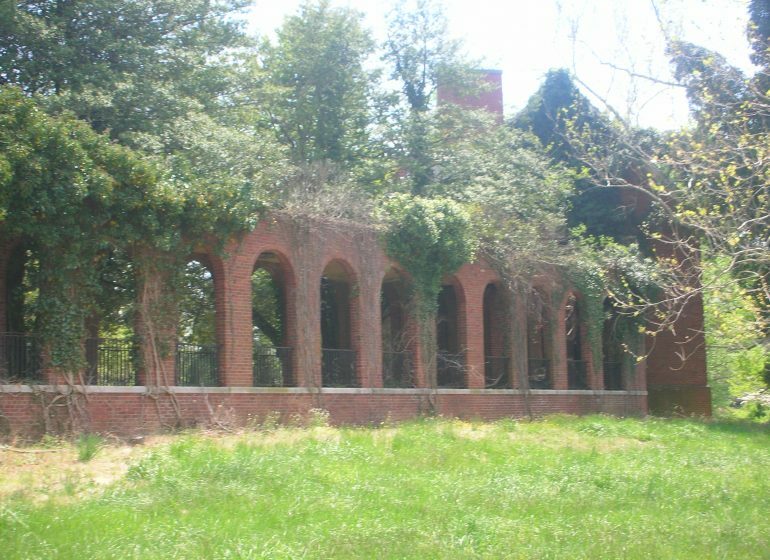 This article was first published on the Preservation Maryland website by Meagan Baco. Prince George’s wants to redevelop hospital site. The haunted one.